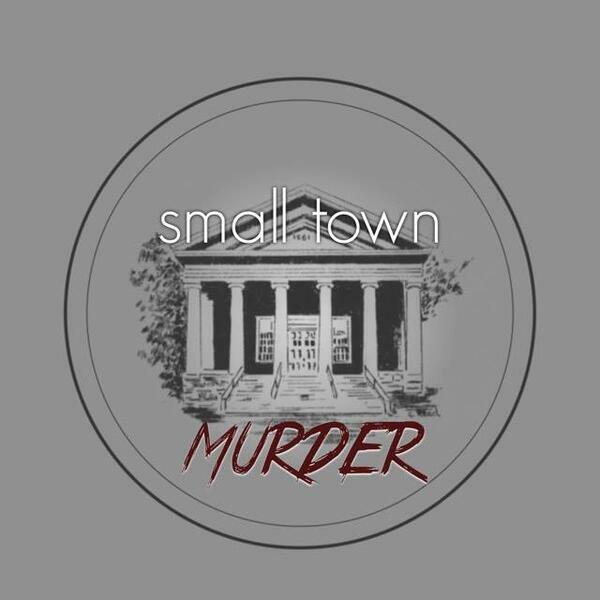 This week, we look at the picturesque town of Golden, Colorado, where a career con man took his crimes to the next, brutal level, leaving the town in shock over the gruesome results. Along the way, we find out that beer can build a town, that there are klansmen in the mountains, and how many quilts you actually need to have is to warrant an entire museum! !